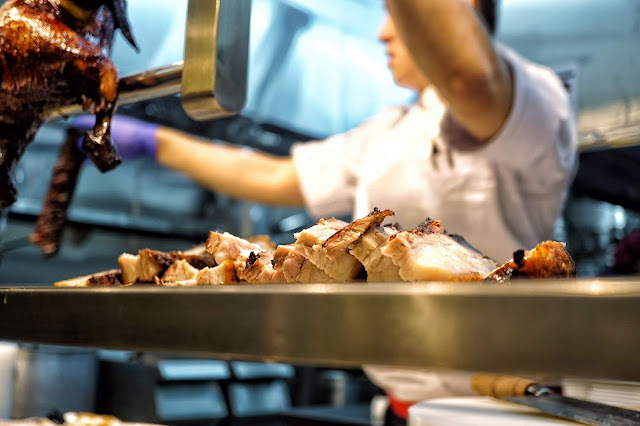 We'd often equate Michelin-starred restaurant to a fancy meal, costing us an arm and leg. 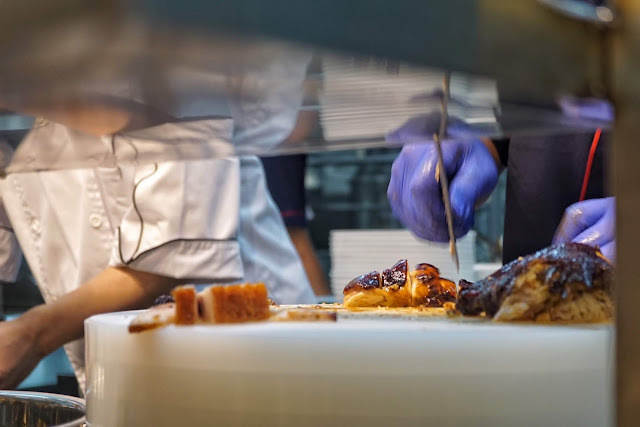 But with the popularity of the likes of Tim Ho Wan, Michelin's list of top rated restaurants grew even wider in terms of cuisine and budget. 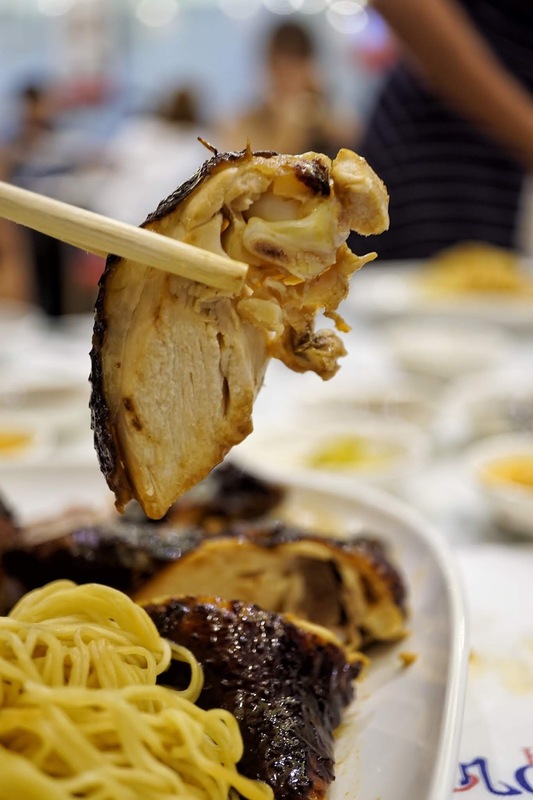 And just a few years back, the famous Cantonese restaurant was kicked out of its position as the most affordable Michelin-starred restaurant by Hawker Chan, a humble hawker stall from Singapore. This famous hawker stall is one of the must visit stops when visiting the land of the Merlion. 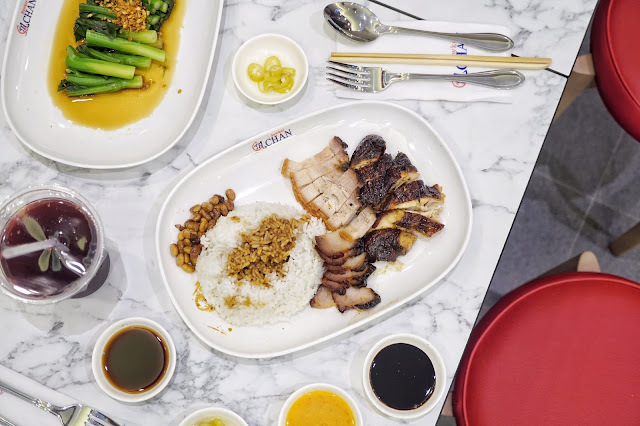 It has been steadily expanding these past few years in nearby countries and it was not long ago when the local foodie community went crazy when Hawker Chan had its board up at SM Mall of Asia marking its coming to Manila. 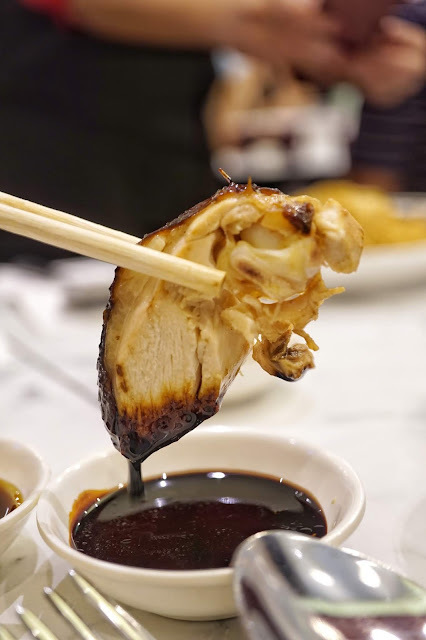 Though I couldn't exactly share the same excitement as those who've tasted Hawker Chan's talked about soya chicken, I was thrilled with the idea of having another Michelin-starred restaurant in our country. I just love it when our options become better and better! 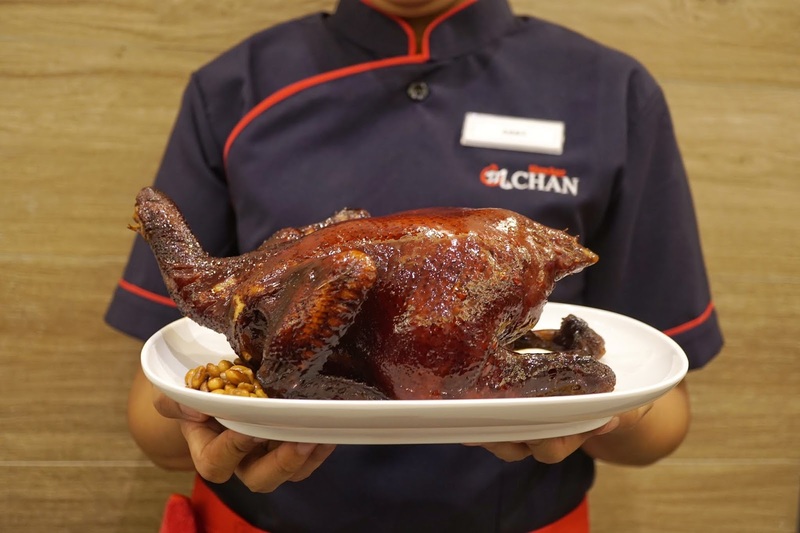 Before I continue with my first Hawker Chan experience, let me share some interesting tidbits about the guy who started it all, Chef Chan Hon Meng. Coming from a humble family of farmers, it was sheer passion that made Chef Chan Hong Meng go under the tutelage of a Hong Kong chef for years to learn and perfect roasting meats. Eventually, Chef Chan Hong Meng decided to move to Singapore and open his own hawker stall. 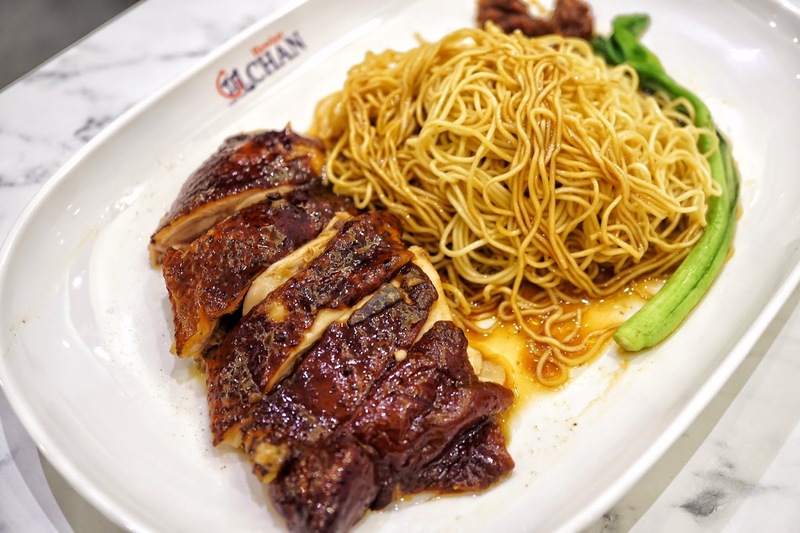 In 2016, the prestigious Michelin's Singapore Guide gave Hawker Chan its first Michelin star, being the first street food to be awarded such and hailed as the cheapest Michelin-starred meal in the world. I was one of the lucky few to have been invited to its media preview last July 25. Despite the distance, I giddily said yes and opted to brave Manila's morning traffic. 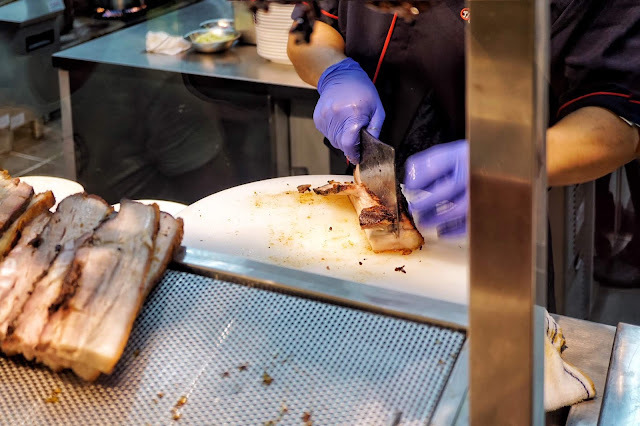 Unfamiliar with Hawker Chan's exact location, I had to ask some guards to lead me to the right direction. 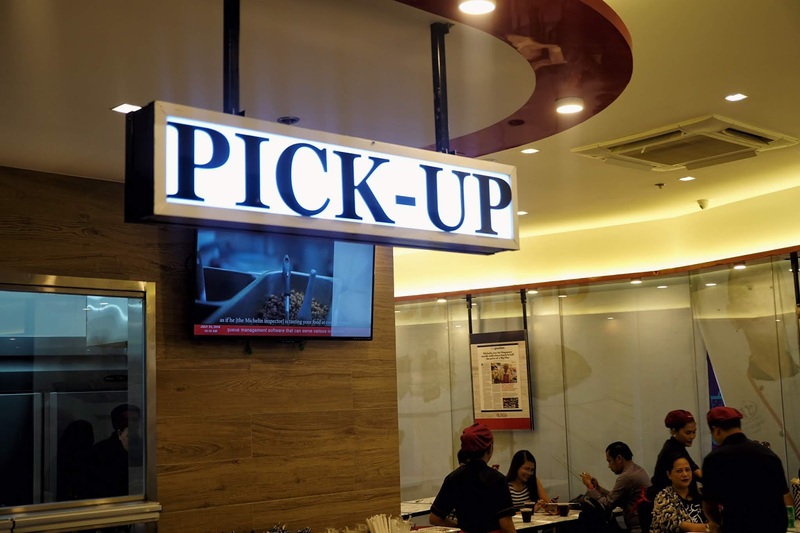 Expect that some guards won't be familiar with it yet given that it's new but do ask them to direct you to the North Entertainment Mall or The Galeón, one of the newest areas of SM Mall of Asia. 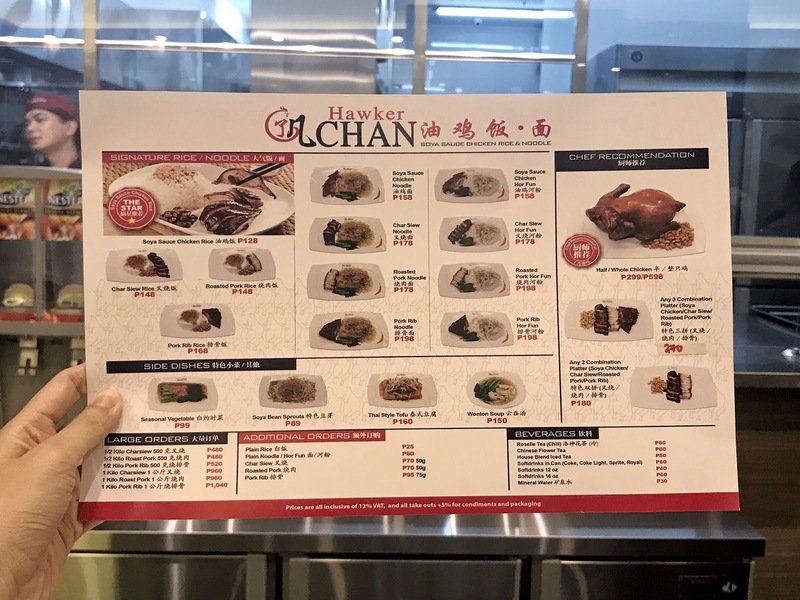 And since I'm also oblivious to my surroundings, I totally missed Hawker Chan's huge signage and went inside the North Wing. Hawker Chan is on your left before the North Wing entrance. 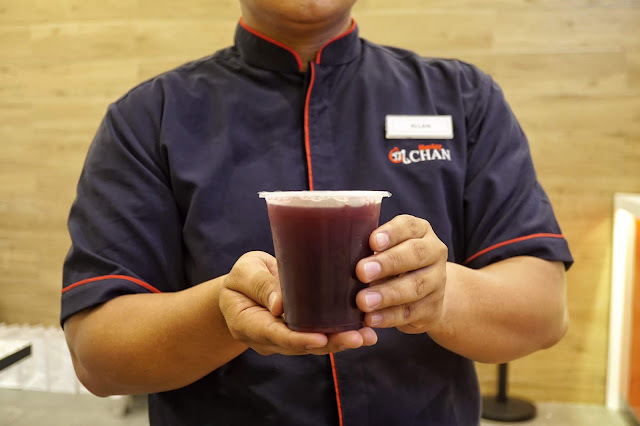 Parched from a circling around (my fault for not having sense of direction that day), I tried Hawker Chan's Roselle Tea (PHP60) which was quite different. It was definitely not love at first sip as it has this slightly bitter medicinal-like taste to it. But I eventually got used to the taste and even thought of getting another round. 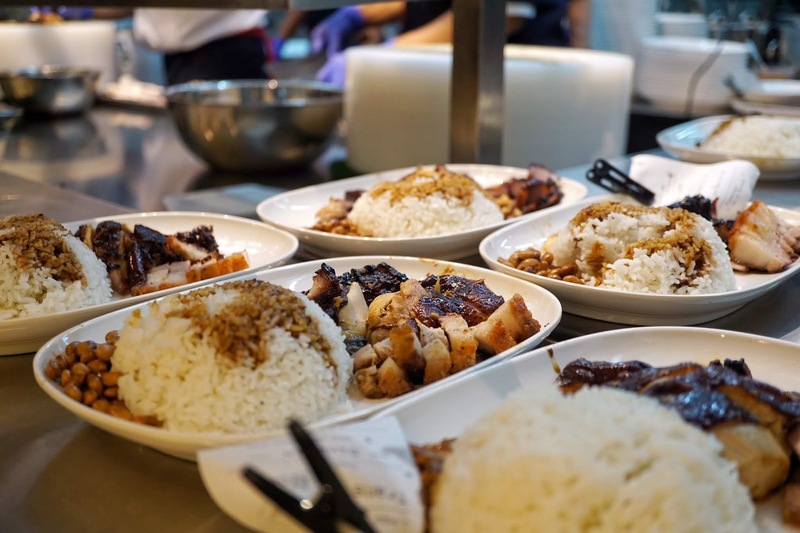 Despite having to serve a lot of guests, food was served in a speedy manner, something you'd expect from a hawker. It's pay as you order at Hawker Chan but there are a handful of staff to assist you too. First served to us was this plate of Thai Style Tofu (PHP160) cooked with apples, onions, sweet chili sauce and peanuts. 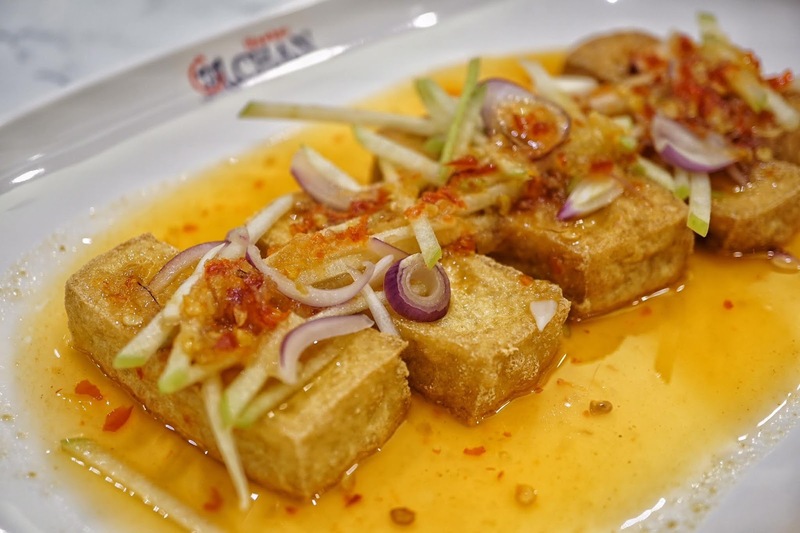 Tangy, sweet and at the same time mildly spiced, it was a harmony of flavors beautifully balanced by the thick fried tofu. It was a great way to start your meal. I was just not expecting the heat to kick in so fast. Good thing I didn't finish my drink yet. And in preparation for our meaty feast, we were also given a plate of Seasonal Vegetables (PHP99). 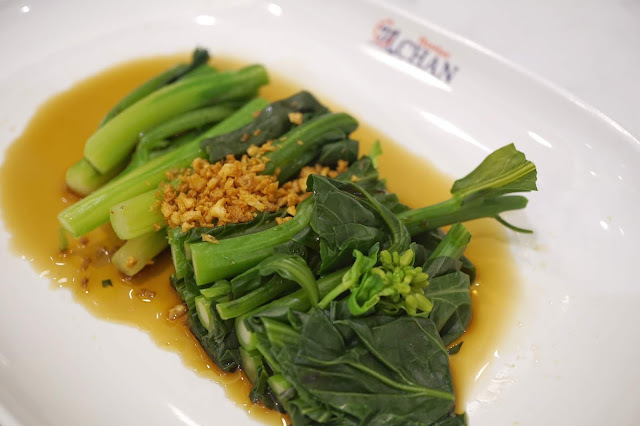 During our visit, we got steamed gai lan or Chinese broccoli topped with fried garlic bits. It would serve as a nice break from the rich flavors of the meat. 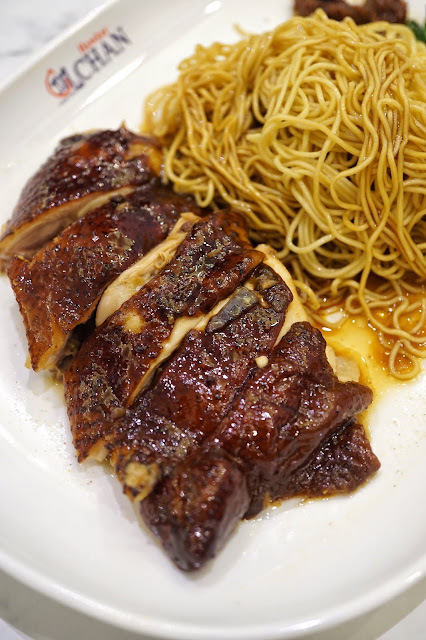 I had Soya Chicken Noodle with Roasted Pork and Char Siew (PHP298). 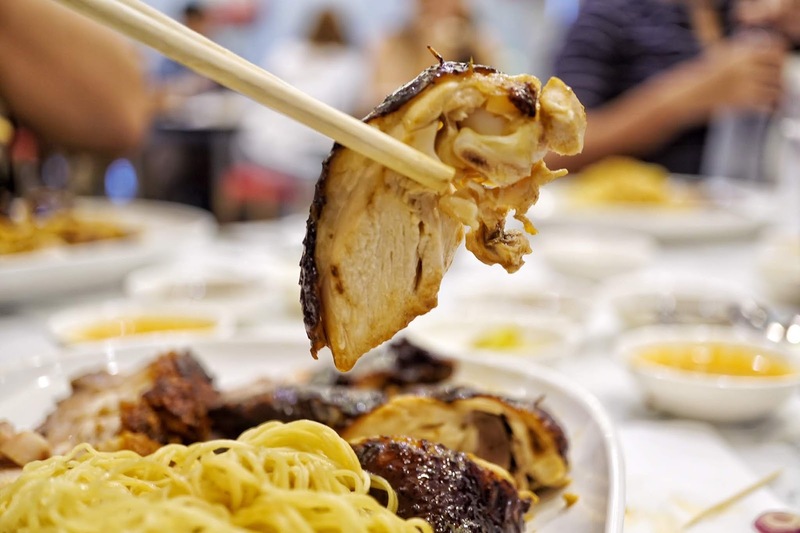 This is not on the menu but you could just get Soya Chicken Noodle (PHP158) and order additional Char Siew (PHP70/50g) and Roasted Pork (PHP70/50g). I initially thought that the serving of the meats were quite small. But I was convinced otherwise as I struggled to finish it. Soya Chicken definitely proved me that it's not just hype. Plump and very tender, it's hard to believe that this is actually priced so affordable given its superb texture. 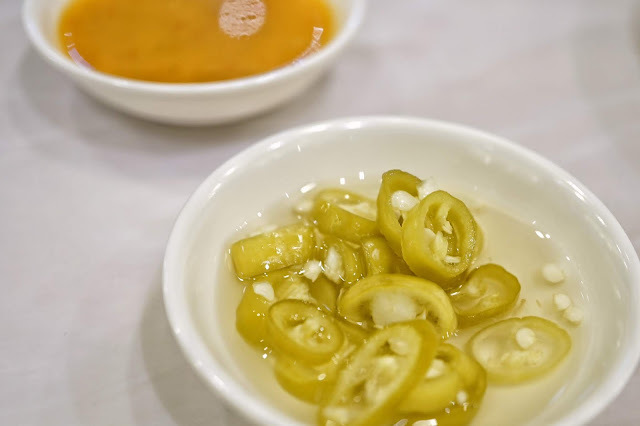 Flavorful with every bite, adding a bit of chili sauce or soya sauce further makes this dish stellar. 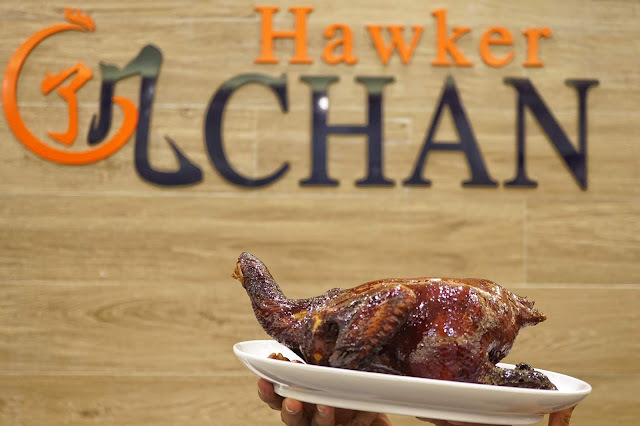 Fun Fact: The reason for Hawker Chan's delay in store opening was because of the brand's difficulty in finding a supplier to provide them with chicken weighing 1.6 kg when industry standard is 1.2 kg. 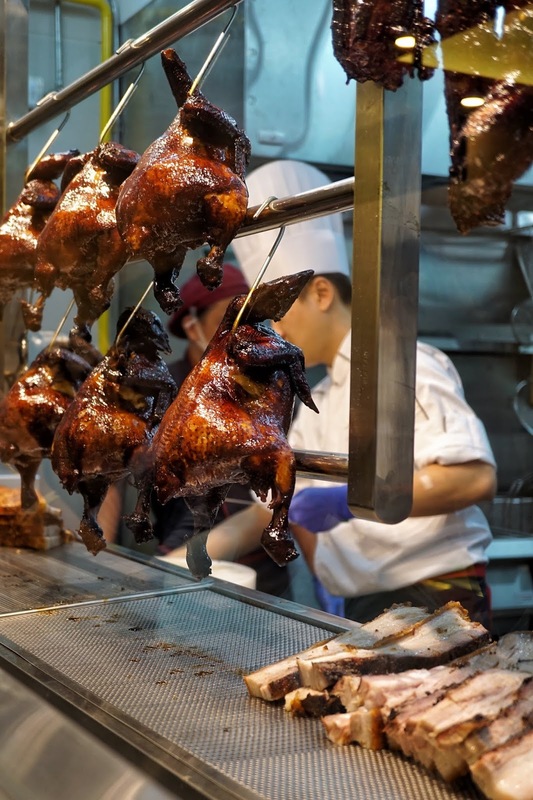 Eventually, after months of working with suppliers, Hawker Chan Philippines finally found one that matches Hawker Chan Singapore's standards. 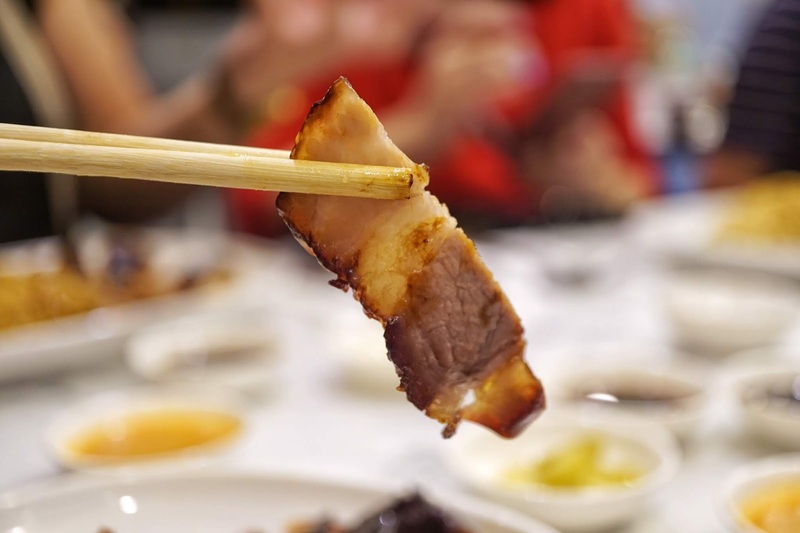 Char Siew was pretty good too with a nice ratio of meat and fat. Rather lean compared to other restaurants, this one, though thinly sliced, has a lovely bite and meaty taste. 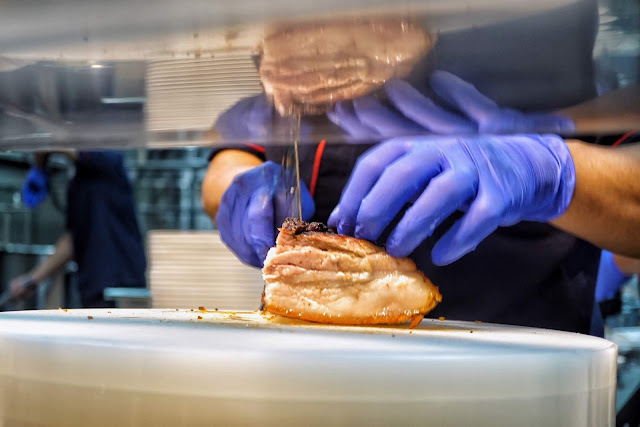 I was surprised that the roasted pork remained very crisp despite letting it wait for over half an hour. Though a tad salty, it was something you can't solve by pairing it with rice or noodles. 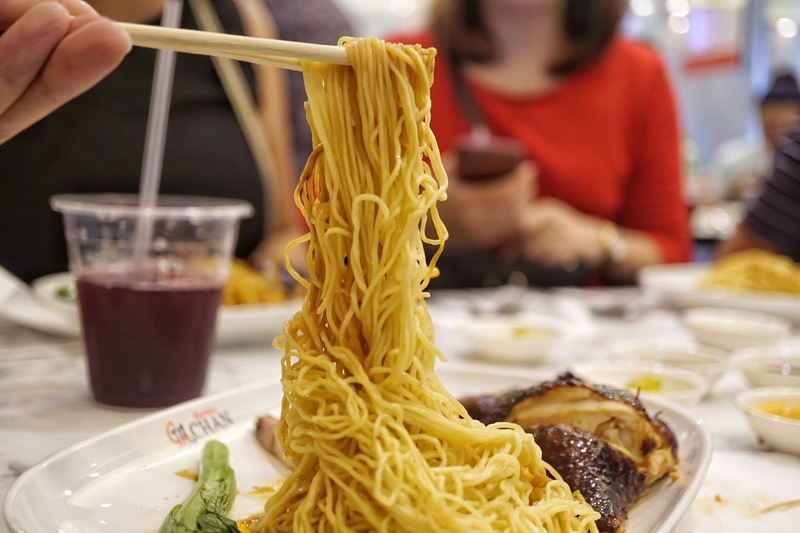 And speaking of noodles, do yourself a favor and get your meats with noodles. Hawker Chan's noodles are tasty on its own and is amazing with the roast meats. I finished mine with gusto. Do try having it with sambal too for a different burst of flavor. 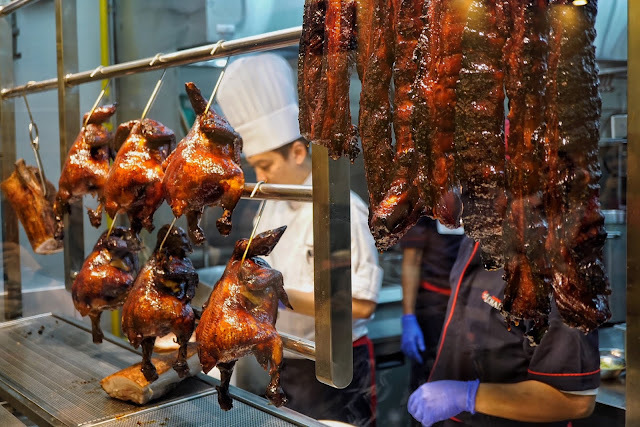 Fun Fact # 2: Did you know that lushiu or marinade used to roast the meats were back from when Hawker Chan opened years back? 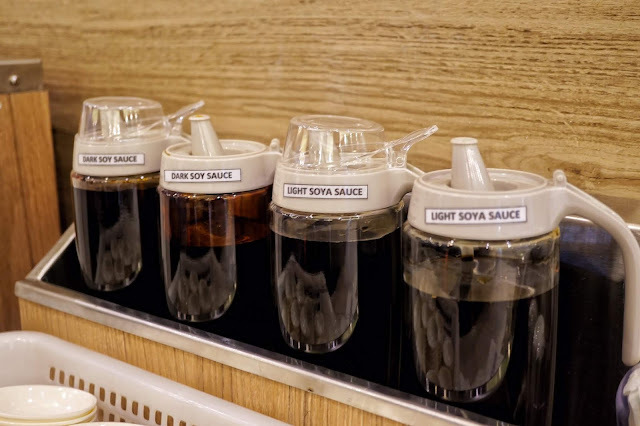 This is Hawker Chan's way of delivering consistent dishes. Eating with an undecided group? You can also get these meats with the 3 Combination Platter (PHP270) where you could choose among Soya Chicken, Roasted Pork, Pork Rib or Char Siew. Overall, it was a pleasant dining experience. Though queues are expected especially during peak hours, service is fast keeping the average wait time at half an hour. P.S. 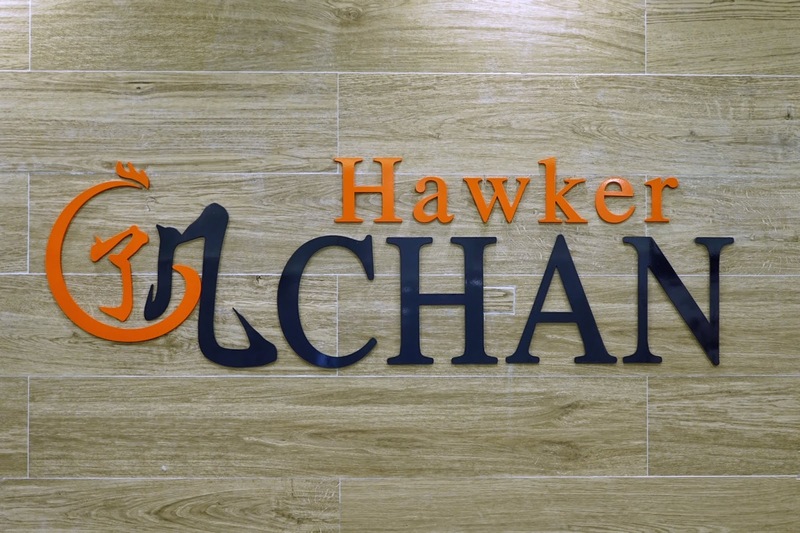 Find Hawker Chan too far? Fret not as FOODEE Global Concepts, the company that brought Hawker Chan to Manila, is planning to open soon at SM North, One Bonifacio BGC and Glorietta. 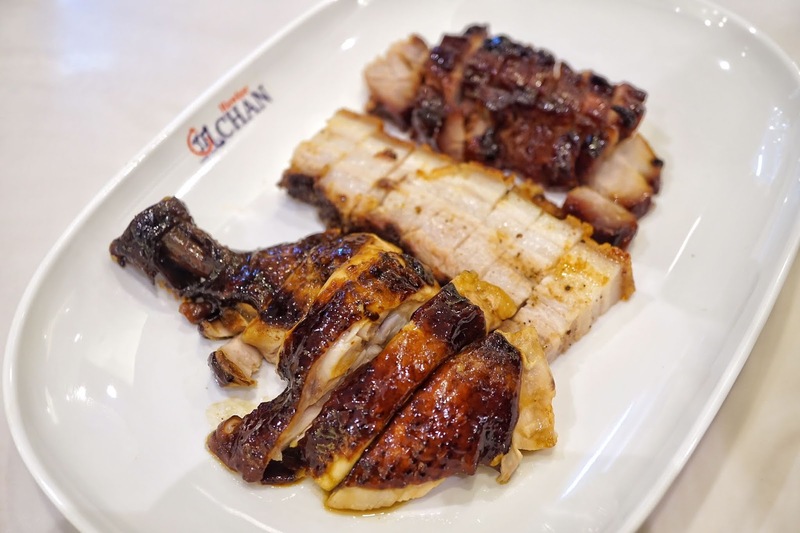 Hawker Chan is located at Ground Floor, North Entertainment Mall, SM Mall of Asia.